Coding is a time-consuming task and of late there has been a slew of bug-fixing tools that allow code checks and auto code completion. The bud fixing tools alert you in the form of notifications or dashboard about the insights of your work as well as the status that you are developing. These tools will instantly let the developer know when an error occurs. 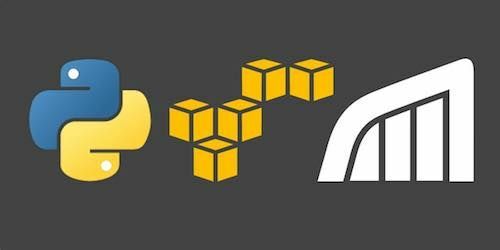 In this article, we list down five Python bug/error fixing tools one can use. 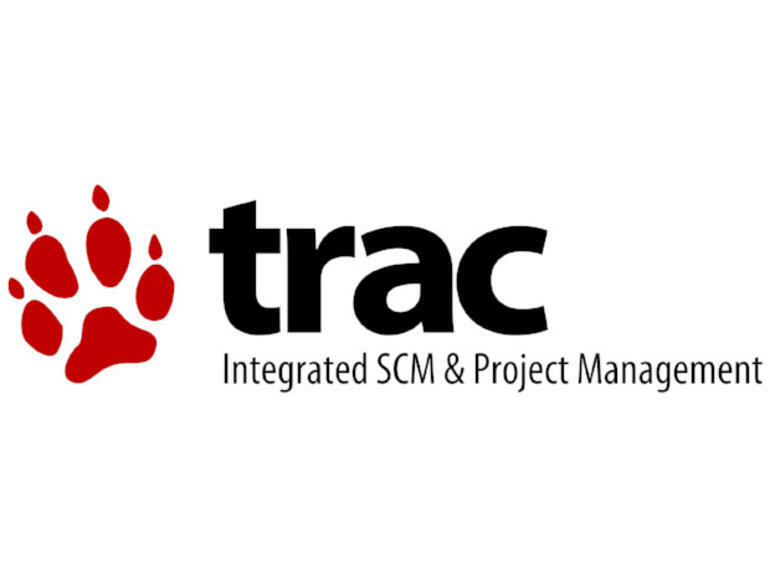 Trac is an open source project written in Python and is more than just an error tracking tool. It is an enhanced Wiki and issues tracking system for software development projects. This tool uses a minimalistic approach to web-based software project management and has a timeline that shows all current and past project events in order, making the acquisition of an overview of the project. It also allows wiki markup in issue descriptions and messages, creating links as well as seamless references between bugs, changesets, files, wiki pages, etc. The tool also supports multiple platforms such as Unix, Linux, Windows, etc. Cost: There are two categories. Cost: There are three categories. 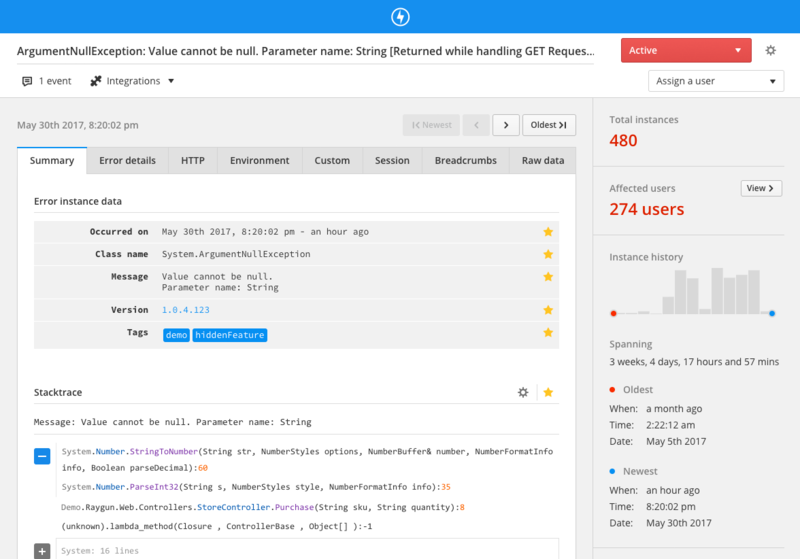 Raygun is a bug/error management system that keeps track of exceptions which are coming from your applications, basically on the mobile side. Here, every occurrence of an error is presented within one group with access to single instances of it, including its stack trace. It supports various languages like Python, iOS, Android, PHP, .NET, Java, etc. and has been used by some of the most innovative companies such as Coca Cola, Microsoft, Azure, Dominos, 3M, etc. Cost: There are 4 categories in this tool that one can buy.